May means many things but for me, May means great music. May marks the greening of the grounds, but first and foremost, May marks the time for the wonderful FIMAV festival in Victoriaville! This year’s line-up is, once again, outstanding: Iva Bittova/Gyan Riley/Evan Ziporyn, Michel Doneda/Tatsuya Nakatani, Haunted House, Oxbow, ZGA, Anna Homler, The Book of Knots (! ), The Thing and Thurston Moore, Hikashu, and many more. 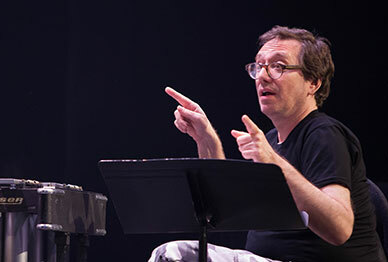 And to close out the festival this year, a full day of John Zorn projects to mark his 60th birthday, including Moonchild, The Dreamers, Electric Masada, chamber ensembles, a “song project”, and solo church organ! Hooray for May! More details here. 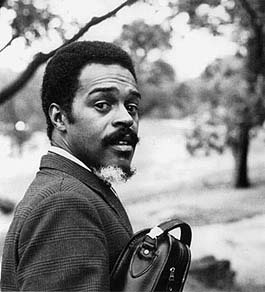 To top off the month of May, there will be a tribute to Albert Ayler at Jacksonville’s Burro Bar on May 26th. This show was set up and organized by Jamison Williams, who asked me to participate. 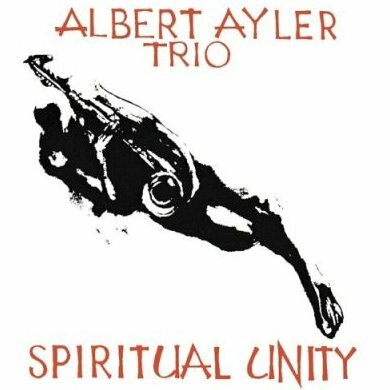 I have arranged The Spiritual Unity Suite, a suite based upon the Spiritual Unity album, with a bit of other Ayler thrown in. Other musicians participating in the evening include Jamison Williams, Kris Gruda, Steve Bristol, A.J. Herring, Bill Henderson, Jack Allen, Jeff Abbott, Kathy Burkett, Jason Dean Arnold, Dan Kozak, Tim Albro, Micheal Lanier, and Lucy Bonk. It will be a monumental tribute to a monumental artist. Be there if you can. This entry was posted in Improvisation / new music and tagged Albert Ayler, avant garde, avantgarde, book of knots, burro bar, Events, experimental music, FIMAV, improvisation, improvised music, iva bittova, Jackosnville, jazz, jim ivy, John Zorn, saxophone, spiritual unity, thurston moore, Victoriaville by jimivy. Bookmark the permalink.